We are going back to the beginning of Virginia viticulture to explore the history and legacy of Thomas Jefferson and Phillip Mazzei. 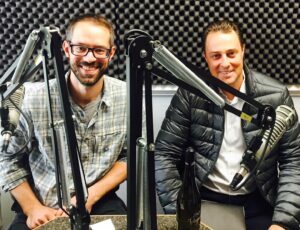 My guests this week are Attila Woodward, the co-owner of Jefferson Vineyards and Chris Ritzcovan, the winemaker at Jefferson. The Woodward family has been at the helm of Jefferson Vineyards for three generations. Attila shares his family’s history, stewardship and preservation of the iconic property since the 1930’s. 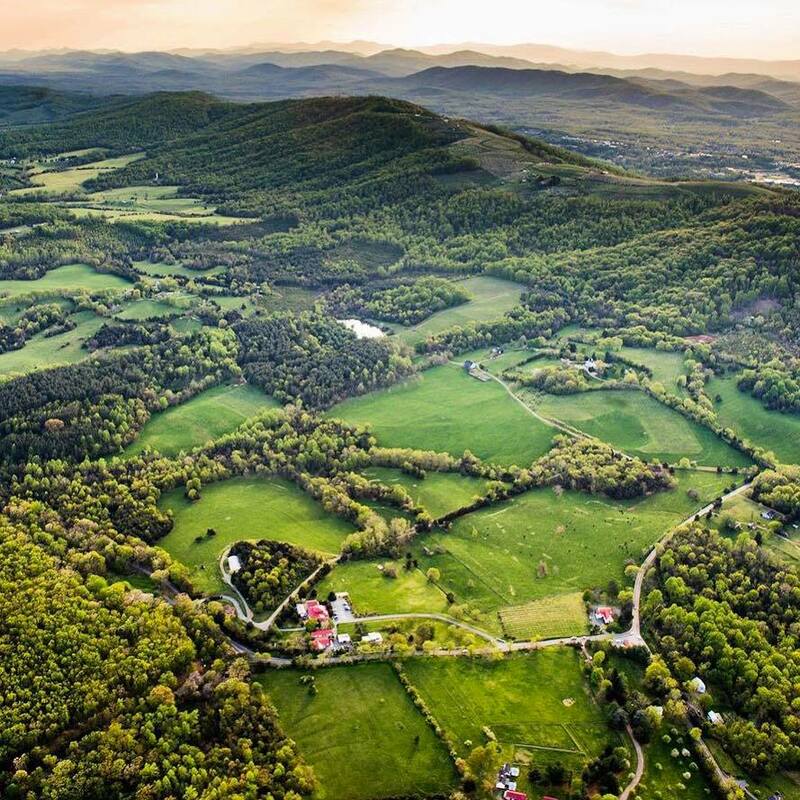 Attila and Chris share what it’s like to walk in the footsteps of Jefferson and Mazzei to create a new generation of viticulture in the heart of Virginia wine country. Plus, we are talking about Jefferson’s extensive wine portfolio, award-winning selections, 35 years of winemaking for the Woodward family and future plans for the new generation of leadership at the estate. Enjoy the show!